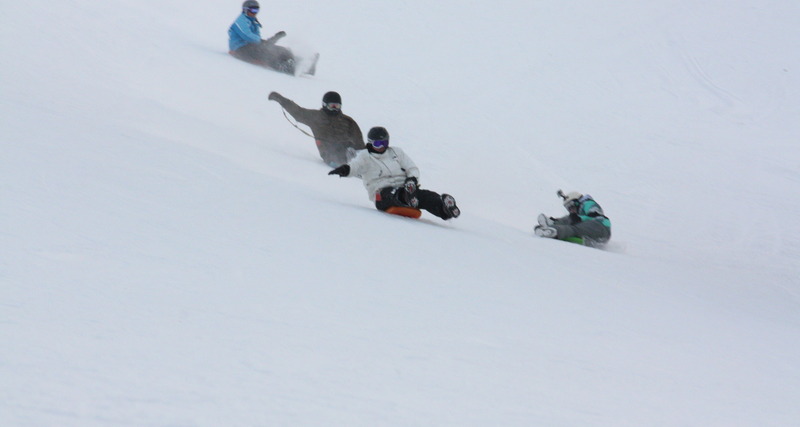 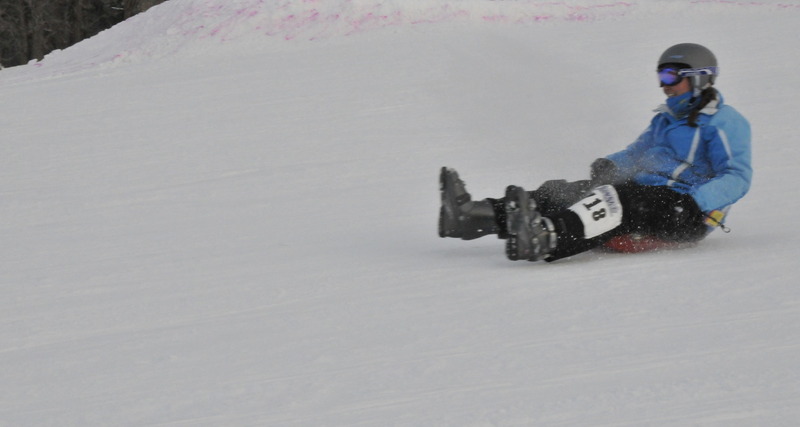 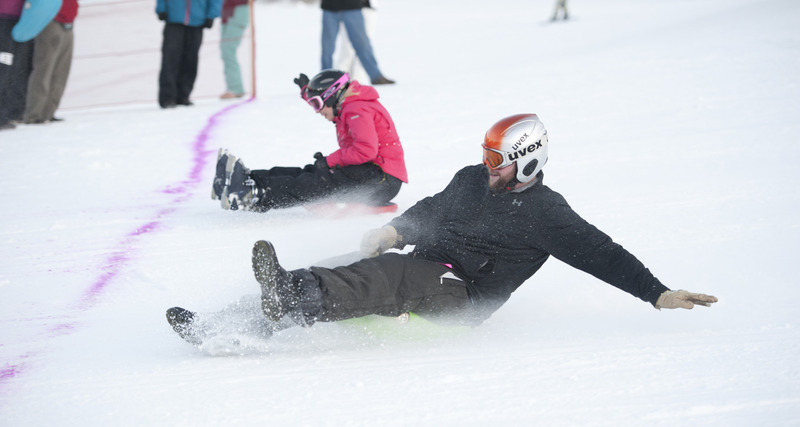 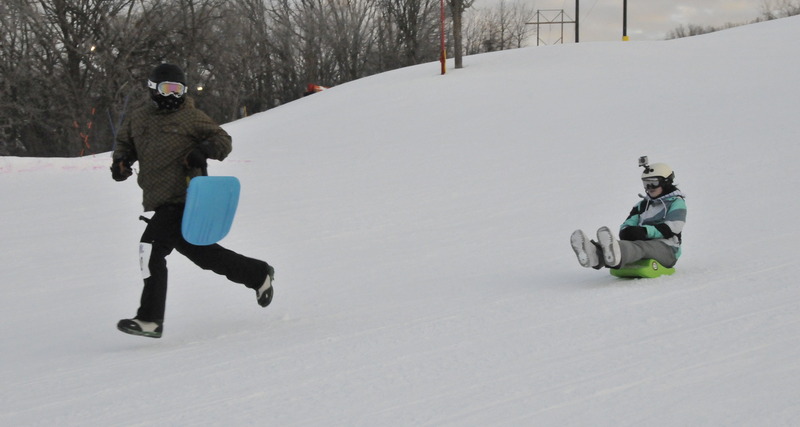 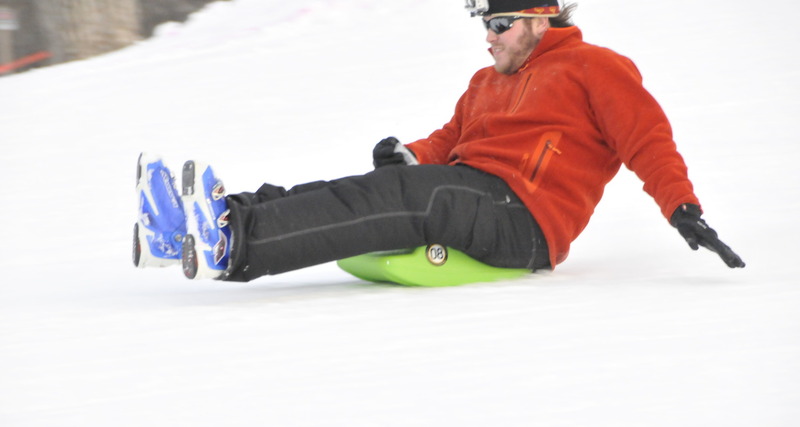 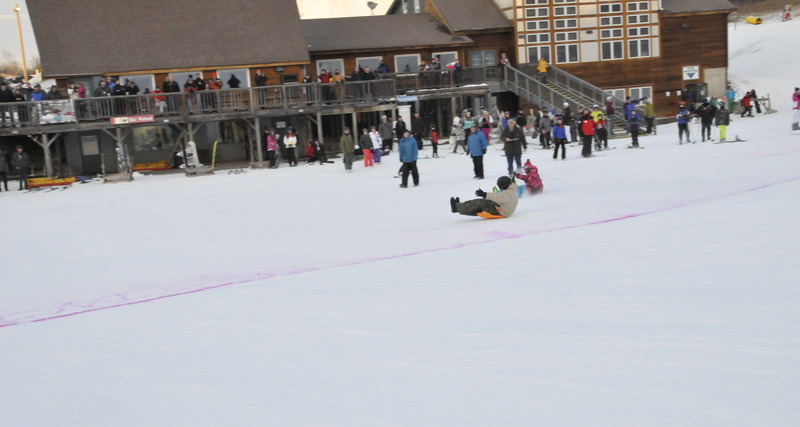 Freestyle mini-luge sled racing down the ski hill to cap off the exciting lineup of events! 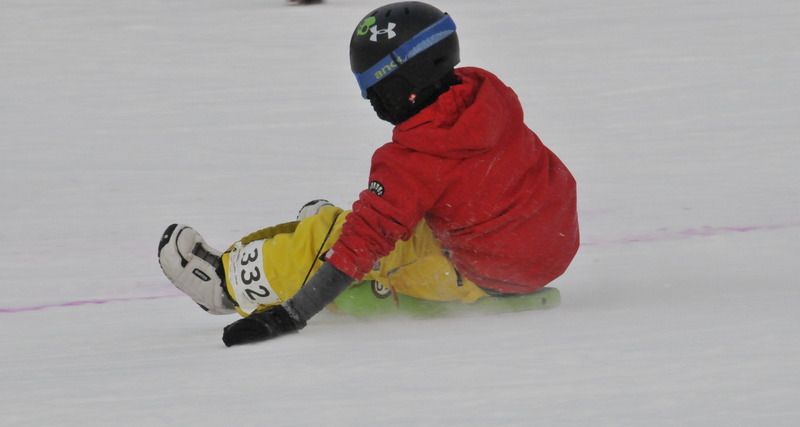 Participation will determine the number of races/heats. 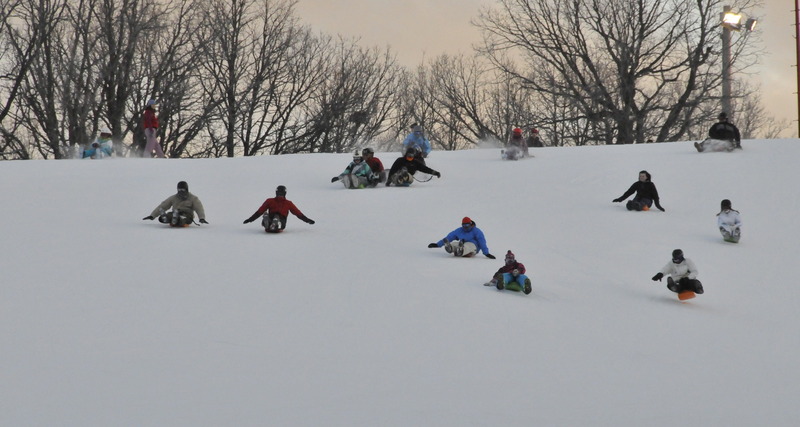 Sleds available at Great Bear.